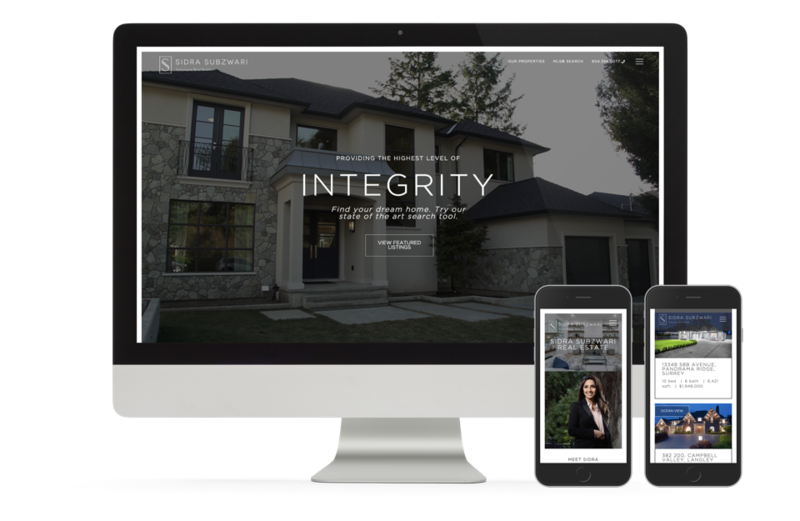 Showcasing one of the top agents in White Rock & South Surrey is no easy task, and our design team was able to pull off another stunner. 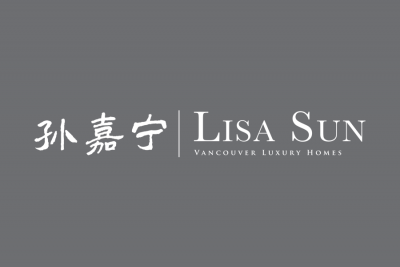 A charismatic combination of elegance and boldness is what makes this brand special. 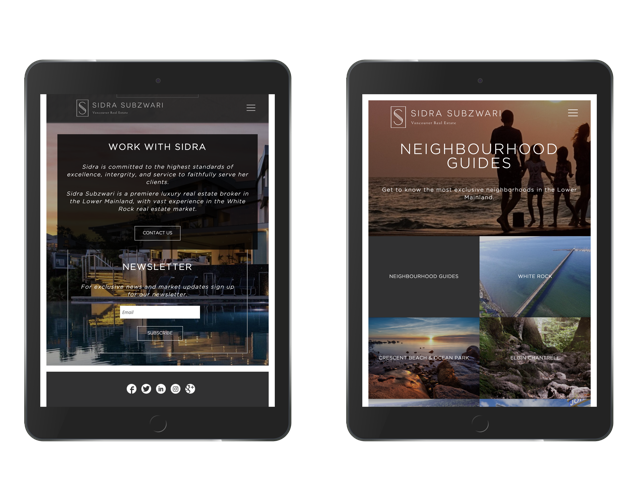 Sidra brings a new standard of excellence in luxury real estate marketing! 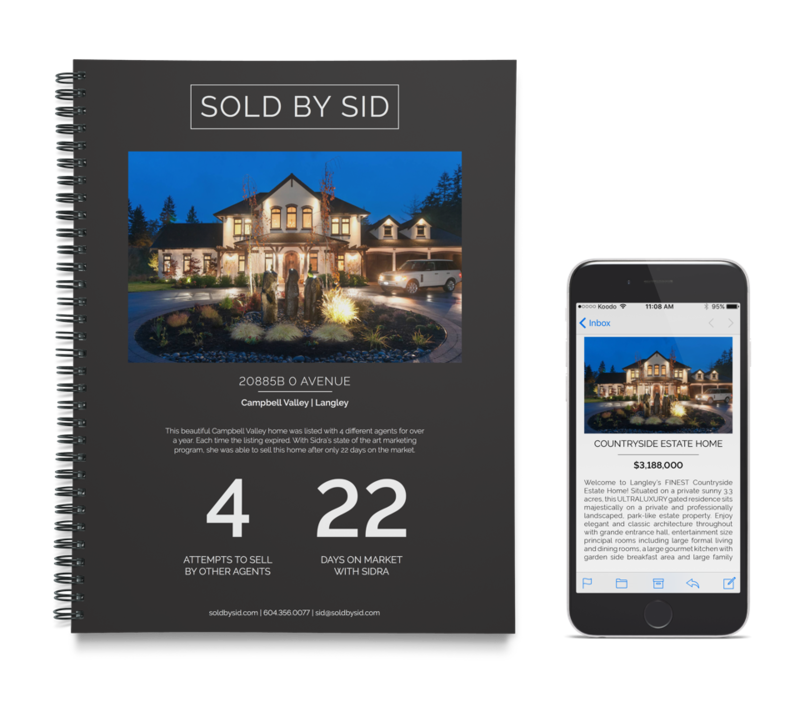 The newly launched 2017 edition of www.SoldbySid.com is nothing short of a masterpiece. 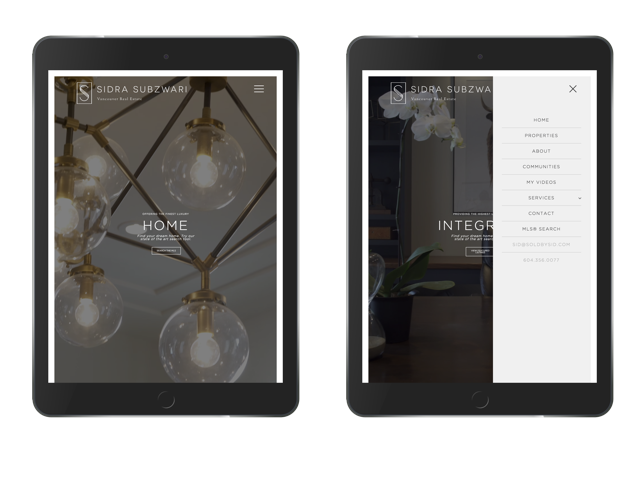 With every inch and every corner custom-tailored, it features one of the most beautiful (and simple) navigations, a custom intro page that truly conveys the top-notch professionalism offered, and some of the finest listing photo presentations to truly help her gorgeous listings stand out. 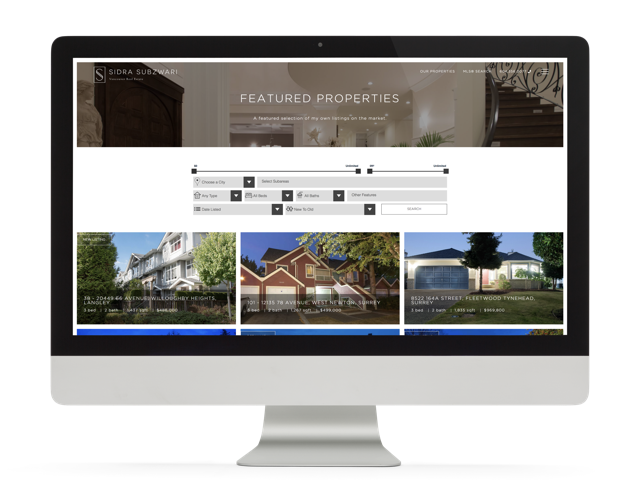 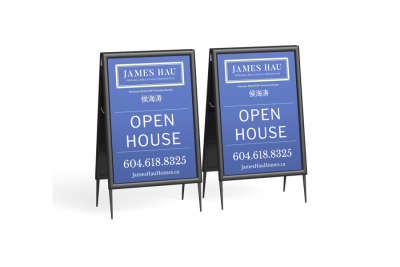 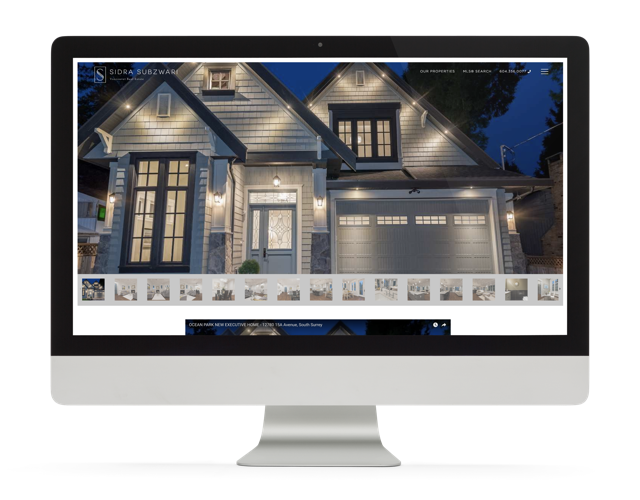 Hand-crafted websites are re-defined with this new iconic real estate website. 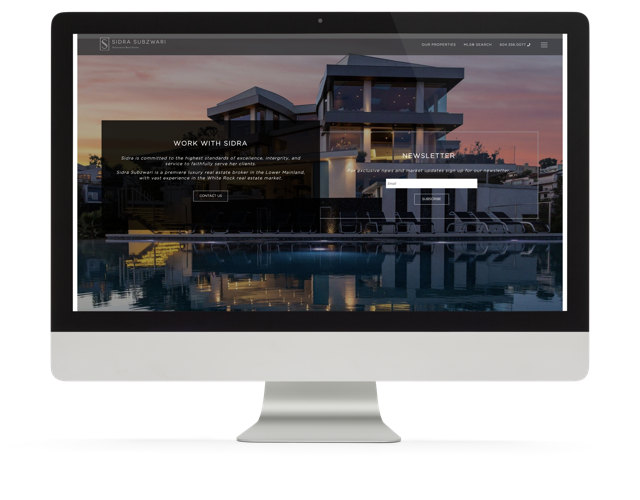 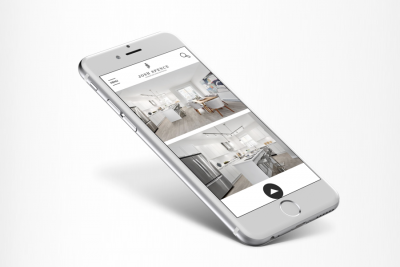 As a member of the Neacsu Denner Real Estate Group her web presence deserves nothing but the finest, and that’s what our production team delivered. 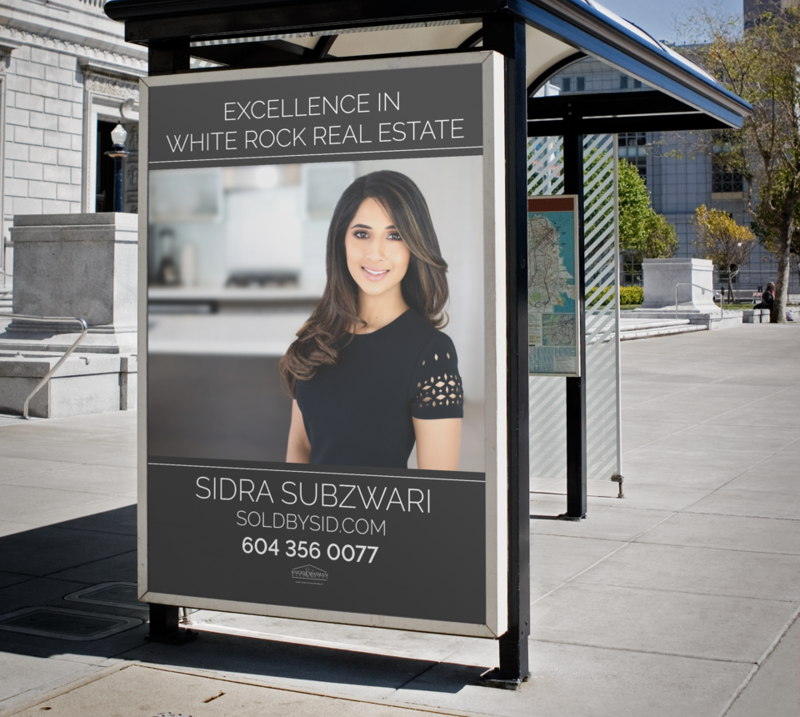 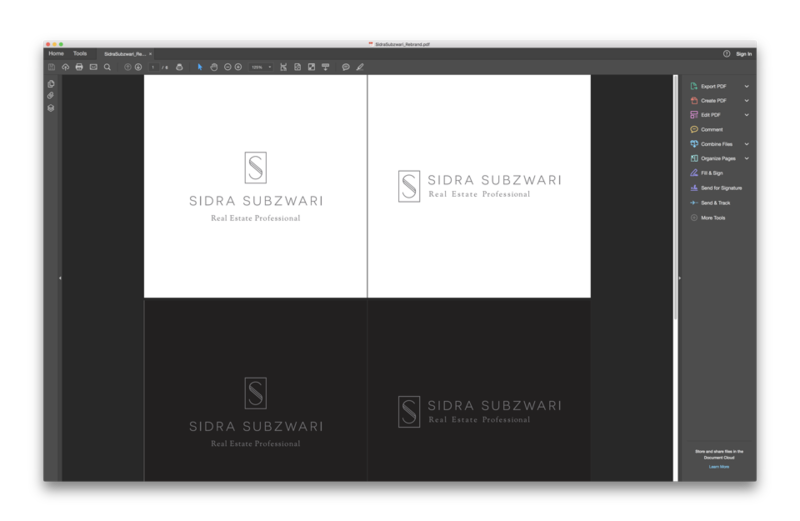 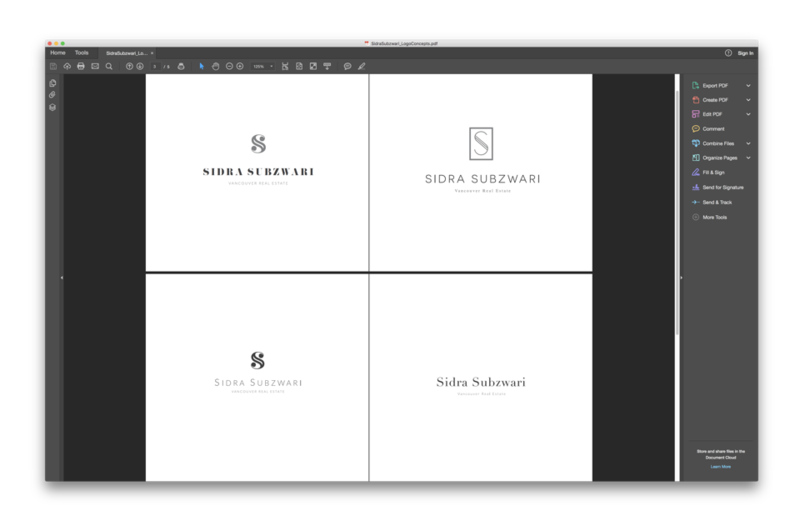 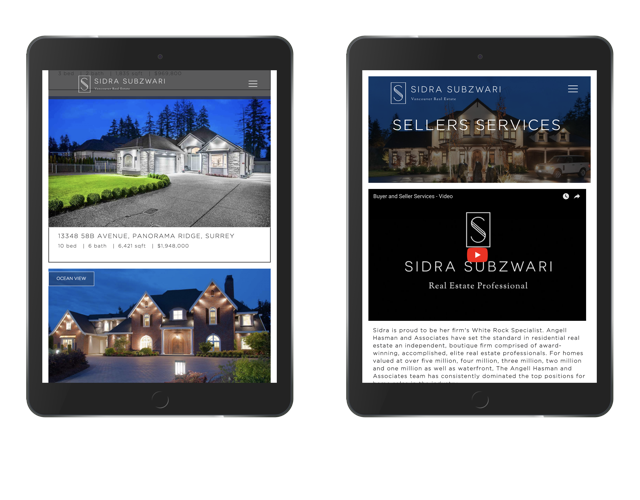 Sidra’s work ethic and attention to detail are beyond meticulous – and that’s why our design team was utilized to provide her with a full suite of marketing material to best serve her discerning customers. 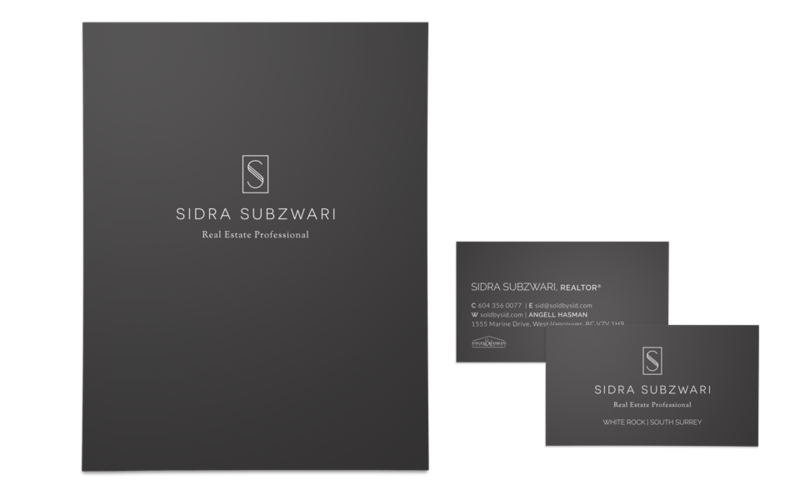 From luxury presentation folders with a soft-touch silk coating for that engaging first impression, to feature sheets & mailers for effective listing promotion, as well as digital collateral to reach an even greater audience, our design team has her covered, just like she has White Rock luxury properties covered.